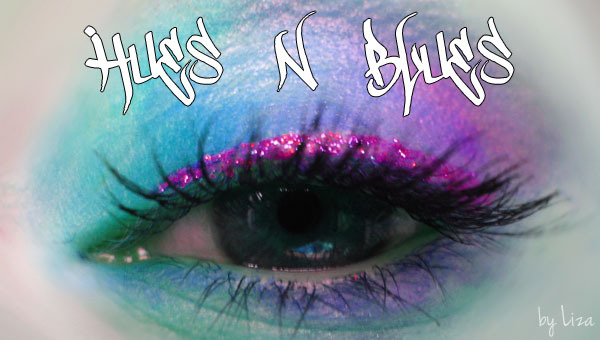 HyperSmash Hues N Blues: Yay, blogging! So, I decided to start a blog about beauty. Hopefully it will be of interest to people! So, here's my first post, and a look using Sugarpill's Burning Heart Palette. Used over Urban Decay Primer Potion. Soft and pretty - great first look!